If you are hurting we want to help! We understand the frustration and loss of faith many are having with conventional western medicine these days. We truly empathize with you. Licensed Coral Springs acupuncturists Landon Agoado and Robert Herbst have been effectively treating many conditions with acupuncture and holistic medicine and want to offer you a solution that works. They both underwent powerful, life changing experiences with acupuncture and alternative medicine prior to beginning their studies that led them down this path to holistic healing. There is a reason you have found us on the web today. Please join us on the path to holistic health, balance and wellness. Read more Acupuncture Success Stories and see why our patients have been so happy with acupuncture treatment. 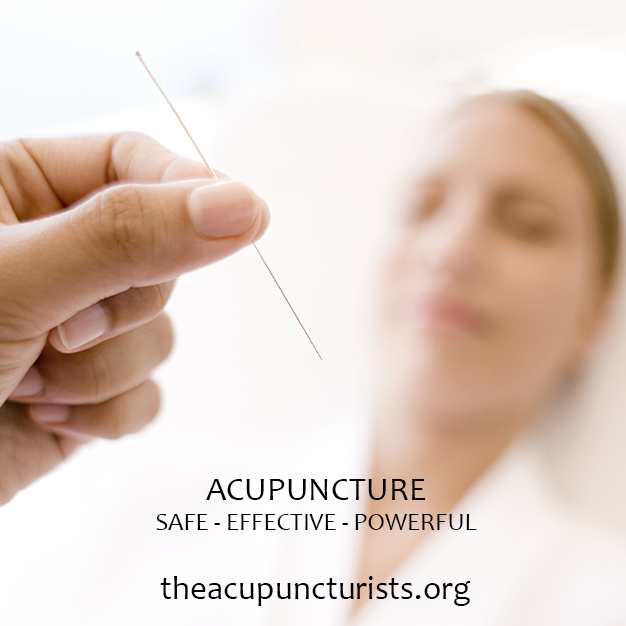 We provide safe, effective and pain free acupuncture for many conditions. We strictly follow FDA guidelines regarding the use of pre-packaged, individually wrapped, sterilized needles for all acupuncture treatments. Our acupuncture wellness center is conveniently located in Coral Springs. Here is a Map & Driving Directions to our Wellness Center on the southeast corner of Sample Road and 441 (Peppertree Plaza). So what’s the next step? Call our office today and schedule a free consultation! The number is 954-586-2273. Again, consultations are free and we do accept most Health Insurances such as Aetna, Cigna, United Health, Coventry, Humana, and have successfully processed claims from Blue Cross Blue Shield. We have helped so many overcome a myriad of health conditions and we know we can help you overcome yours too. Call 954-586-2273 and get started today!